Drop down lists are one of the many web page functions we use on a regular basis, and one that we often take for granted. So why would we want to use drop downs over regular text boxes? They provide a list of options that can save us time when filling out online forms. Additionally, using them minimizes our chances of inputting incorrect data. Without drop down lists, form data would have to be entered manually – a tedious and time consuming process. As part of EDI WebSource, drop down lists can be applied to any client-edited transaction such as an invoice or advance ship notice. While drop down lists in EDI WebSource provide the same function as they would on a standard web page, there are added benefits for EDI transactions. Using a drop down list in place of a text box can decrease transaction creation time and the chance of mistyped data. This in turn can prevent costly charge backs for late or incorrect data. 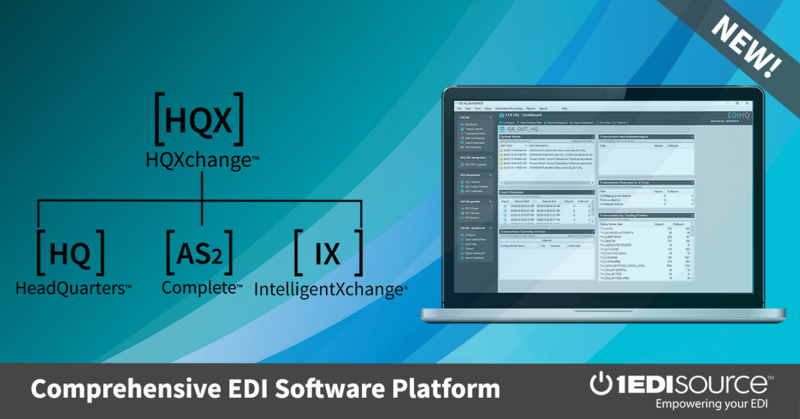 When used in conjunction with lookup groups they can provide plain English equivalents for lists of EDI code values. EDI WebSource drop downs are user friendly tools that can save your organization both time and money in the day to day process of transaction creation, turnaround, and overall accuracy. For more information on how drop downs can make EDI WebSource even easier, please call your experienced EDI WebSource Consultant today!